Dependents and Beneficiaries - you can now update and assign multiple dependents or beneficiaries for an employee at the same time. You can also add new beneficiaries to employee records while you’re assigning insurance and savings plans and add new dependents while viewing an employee’s Covered Dependent window. Sending Employee Email - you can email an employee from the Demographics page where you enter the email address. Increased Field Lengths - the number of characters that you can view in the Job Codes Description and Employee Notes fields have more than doubled from previous versions. Program Fixes - a number of minor errors have been fixed related to Cross-Employer Transfers, Copy Insurance Plans, Senior Level Accruals Carryover, and Secure Query. Employee Photos - Administrators can now see employee photos (if added) when viewing the Company Phone List and Direct Reports Organization pages. Time Off Request Status - email notifications now include the status of time off requests. This information is especially helpful for requests edited by your employees. 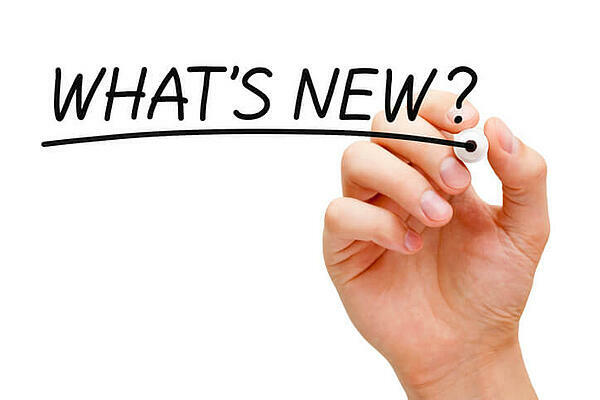 Click for full details of What’s New in Sage HRMS 2017 and be sure to contact us if you need help upgrading.